Direct driving makes the lifting of needles easier, with low noise and vibration. 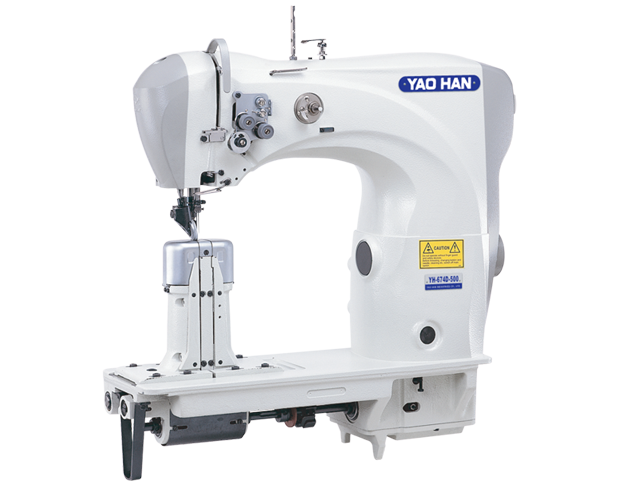 Easy in sewing and faster in production processes. Servo Motor equipped makes the stitching precise. Needle strength of running through the leather also increase which makes the stitch even better. Low energy consumption by cutting down the waste during the transmission.